ROZA TERENZI Let s Ride vinyl at Juno Records. 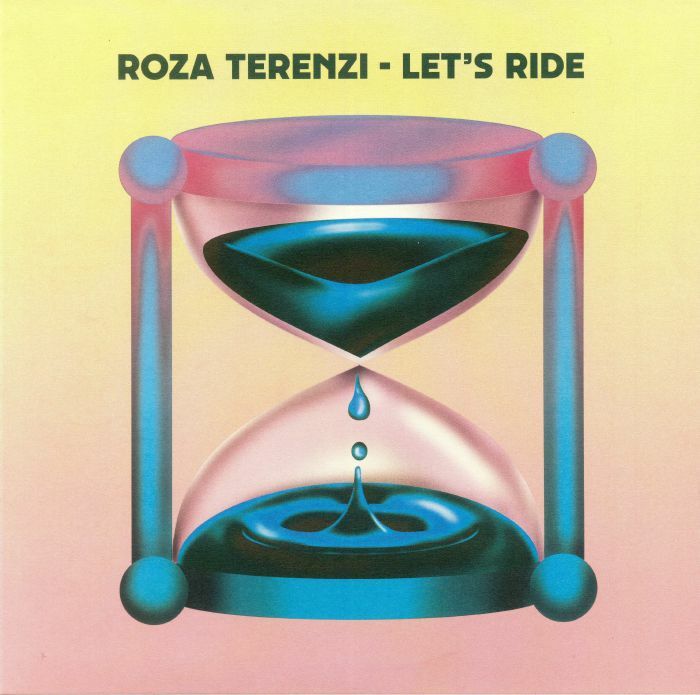 Given her remarkable rise to prominence last year, it's not that surprising to find that Katie Campbell AKA Roza Terenzi's first release of 2019 is also her most high profile yet. It sees her pop up on Dekmantel for the very first time with a spacey, synth-heavy four-tracker. There's plenty of subtle variation between tracks, too. 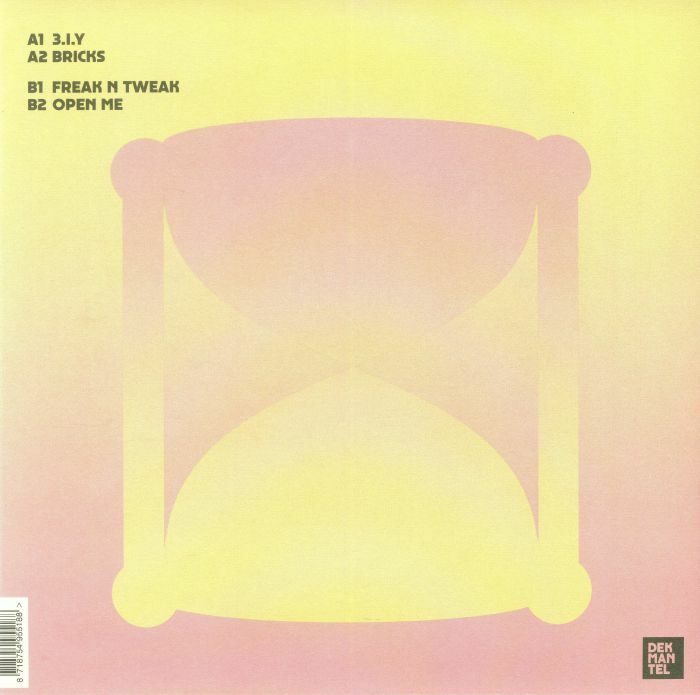 Compare, for example, the deep space electro shuffle of "3IY", whose elastic synth bassline is particularly addictive, and the shimmering, slo-mo soundscape that is the effortlessly gorgeous "Bricks". Elsewhere, "Freak N Tweak" sees Campbell wrap rising and falling lead lines around a cyber-hip-hop beat, and "Open Me" is a sparkling, grandiose chunk of bass-heavy house/instrumental synth-pop fusion.